FBC Industries, Inc. uses only brand new quality pails, drums, and totes made from high density polyethylene (HDPE) and food grade resin. Our packaging containers include tamper evident seals. 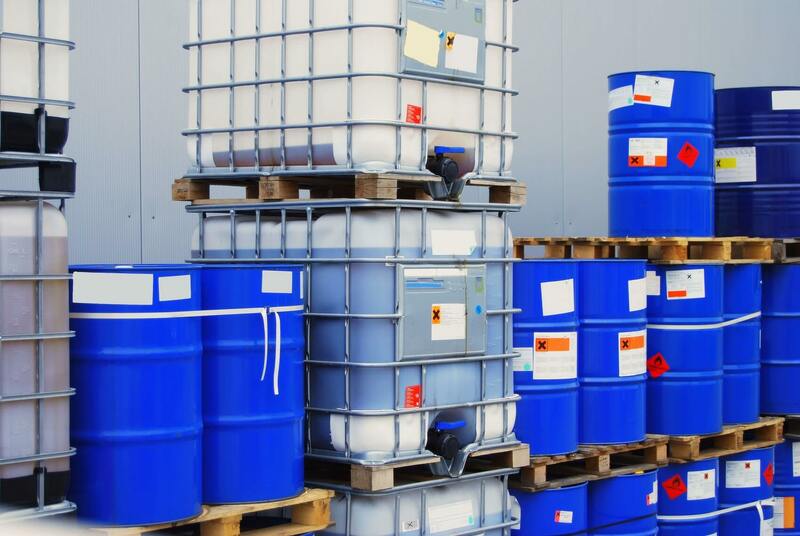 Pails, drums and totes used by FBC Industries, Inc. meet the UN packaging guidelines. All totes are reinforced with steel plate to provide additional stability. Totes include corner guards to further protect the inner container. FBC Industries, Inc. is pleased to deliver your material in our dedicated tank trailers which meet FCC and Kosher requirements. All FBC Industries, Inc. products are clearly labeled meeting in accordance with good manufacturing practices. Custom labeling is also available per customer request.